It's a no-contract SIM-only plan which offers 20GB of data, 200 minutes of talktime, 200 SMSes and free Caller ID for S$20 a month. 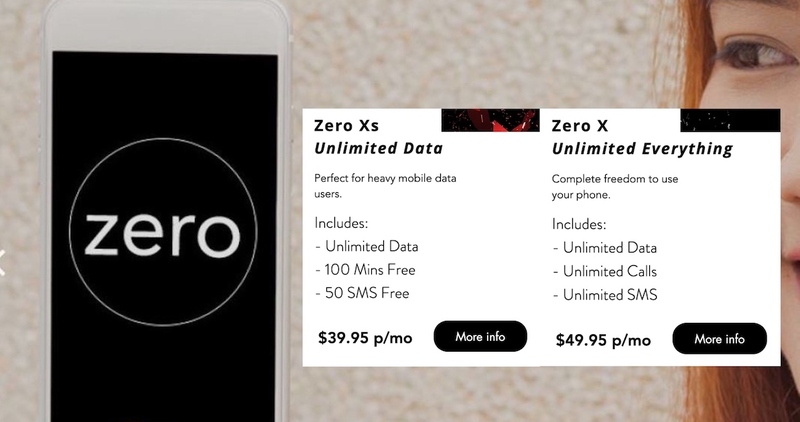 Singtel XO combo plans have just been upgraded and they don't just give customers more data, they also come with HBO GO subscriptions. Martial arts meet eSports in ONE Championship's tie-up with Razer, Singtel, and Dentsu to launch 'ONE eSports', growing the gaming industry across Asia. 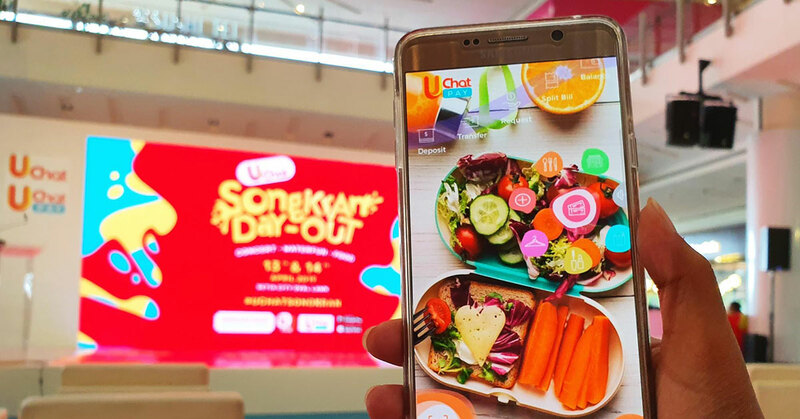 Singtel Dash users can now just scan and pay for food and shopping in Thailand. Merchants include shops at MBK Center, JJ Mall, and even Chatuchak! 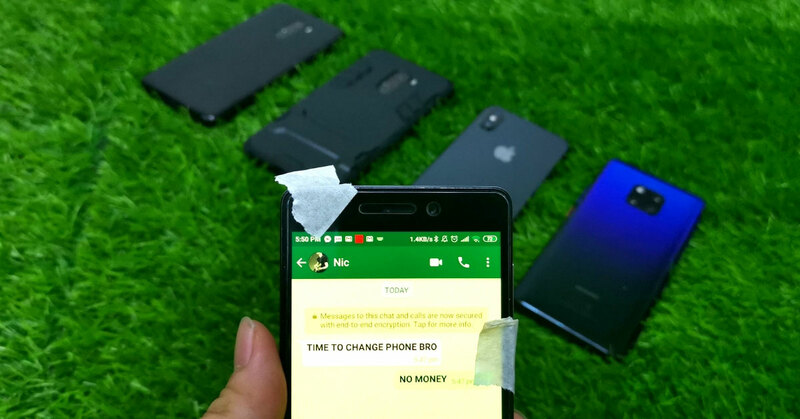 SMEs and startups might be less enthusiastic about a business mobile plan because they think that its benefits aren't significant for smaller companies. Singtel and Razer are launching the inaugural PVP eSports Championship from 5 to 7 October featuring popular games AOV, Dota 2, and Hearthstone. Razer CEO Min-Liang Tan announced the company's partnership with largest telco in Singapore, Singtel, to create the region's largest e-payments and e-sports services network. Music streaming service, Deezer, has partnered with Singtel Music to give subscribers "unlimited data-free music streaming anytime, anywhere". 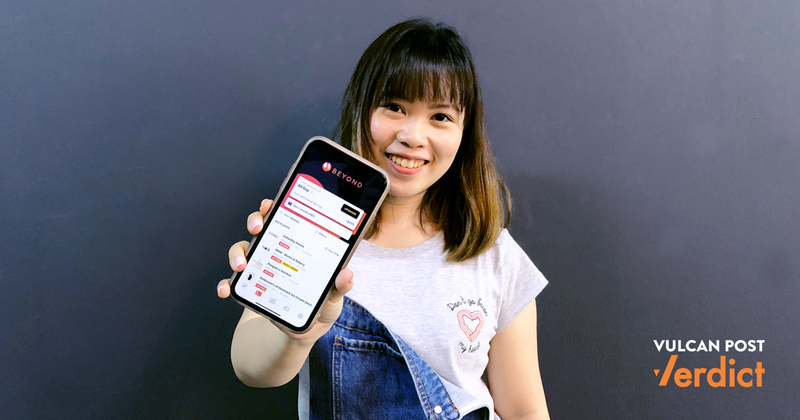 Singapore's 3rd virtual mobile telco launches and it is offering an unlimited data plan for $19 for the first month for the first 3,000 subscribers. 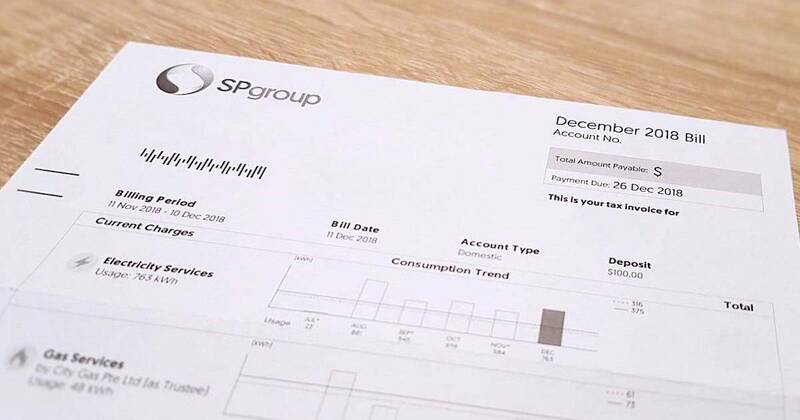 It leverages on Singtel's network. Singapore is finally getting the cellular version of the Apple Watch Series 3, and subscribers of Singtel with have first dibs on it. The Razer Phone will be launched at the Singtel booth during the Sitex 2017 consumer electronics fair, which starts on November 23 at the Singapore Expo.